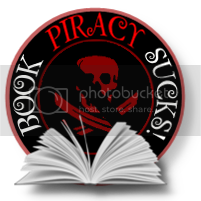 In our most recent edition update, we've included a section for reviews. I'm happy to announce I was able to pick a few of my favorite blogger's comments. My ARC copy came today and it turned out really nice. I'm very pleased. 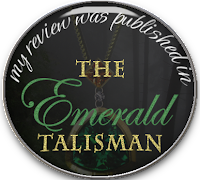 Here's the Blog Reviewers who are now published in The Emerald Talisman ! Thank you Ladies! Here's a button for you to post proudly on your websites to show your achievement! Congrats Brenda! 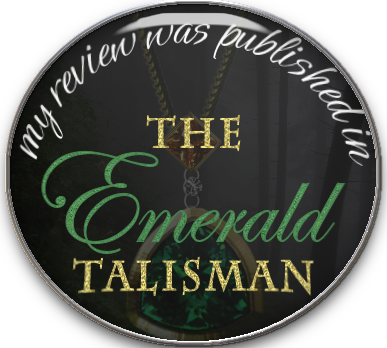 :) For the wonderful reviews!